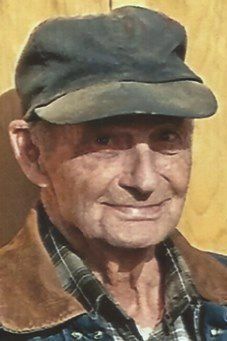 Funeral services for Ervin will be at 11 a.m. Wednesday, April 10, at the La Farge Free Methodist Church on Cherry Street in La Farge. Pastor Mark Phillips will officiate with burial in “Home Cemetery” rural Ontario, after a luncheon in La Farge. Friends may call during a visitation from 5 to 7 p.m. Tuesday, April 9, or one hour from 10 to 11 a.m. Wednesday, before the service at the church.